Download the updated START LIST in PDF file format. Download the updated SCHEDULE in PDF file format. Results courtesy of Adrian Jad. Team Singapore managed one bronze medal from the competition. Download the start list in PDF file format. 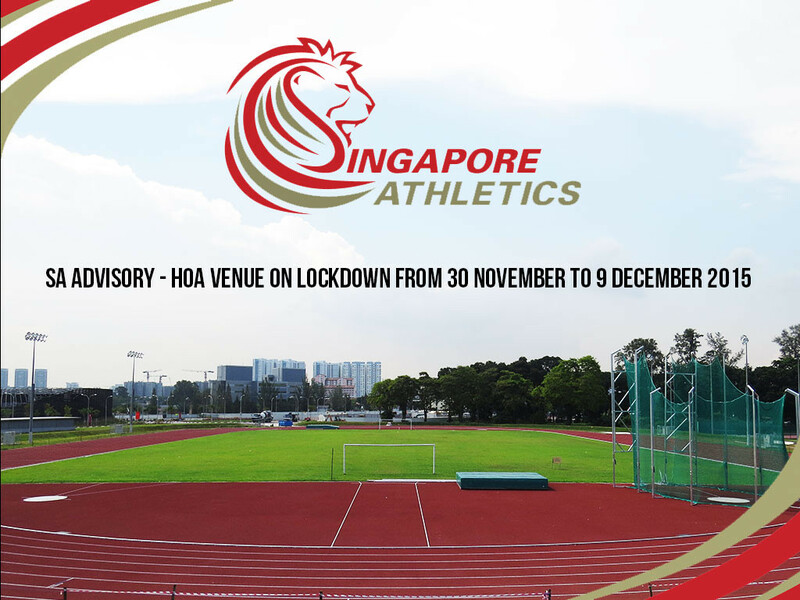 Note: Results that are hand-timed are Women 800 Meter Run, Men 800 Meter Run, Women 400 Meter Dash, Men 400 Meter Dash (Due to technical issues, apologies) and this results update excludes 3000m men steeplechase result (Pending). 30 Nov – Day 3 results uploaded. 27 Nov – Updated startlist and schedule. 26 Nov – Day 2 results uploaded. 25 Nov – Start list updated. 23 Nov – Day 1 results posted. 20 Nov – Startlist and schedule posted. 19 Nov – Page created. Any queries regarding the event, please contact the event conveynor. 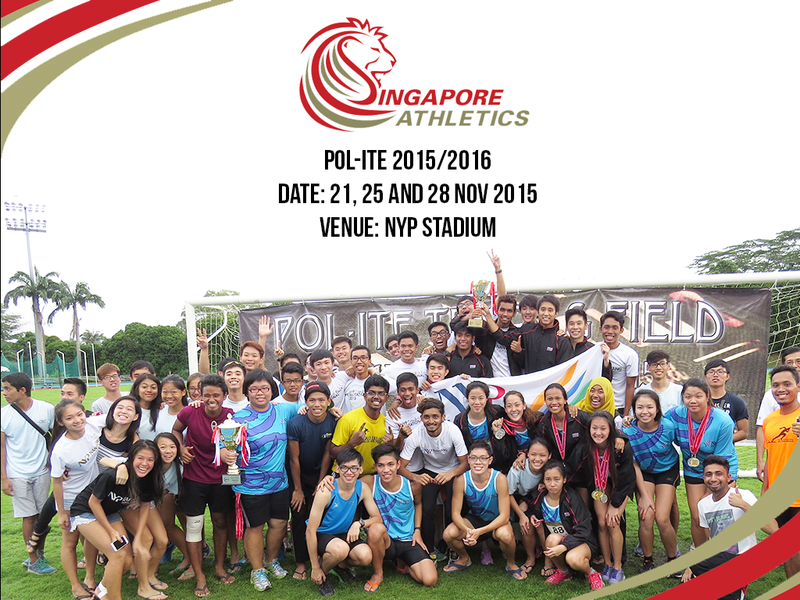 Singapore Athletics pledge our support for 8th ASEAN Para Games. You can pledge your support too, the full details can be found here. 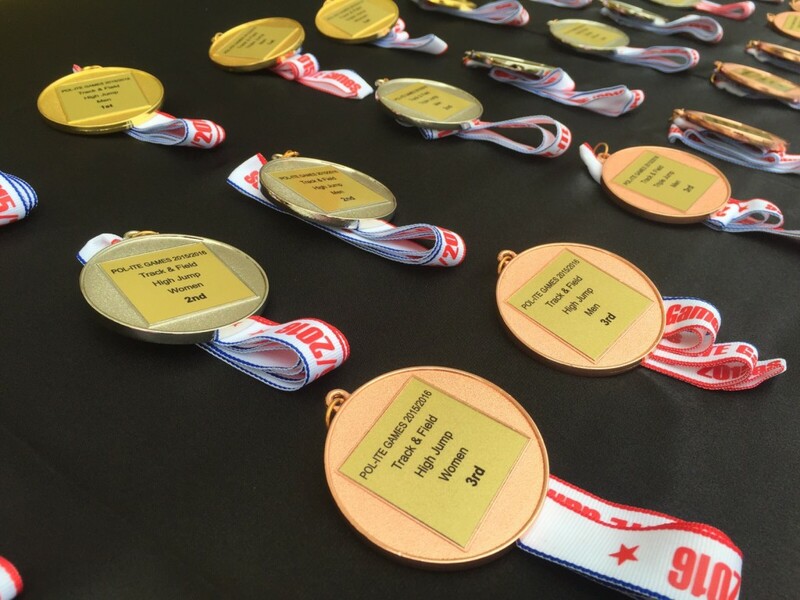 The 8th ASEAN Para Games (APG) will be hosted in Singapore for the first time from 3rd to 9th December 2015.